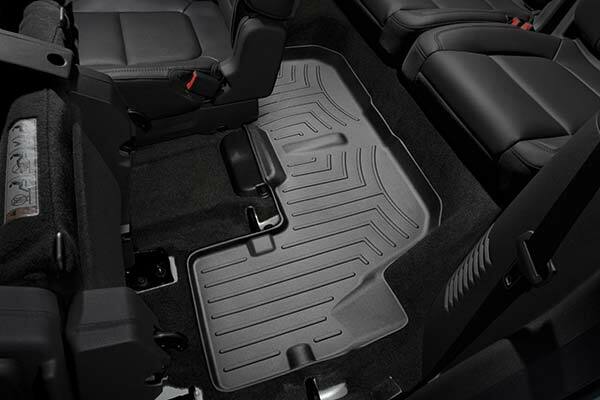 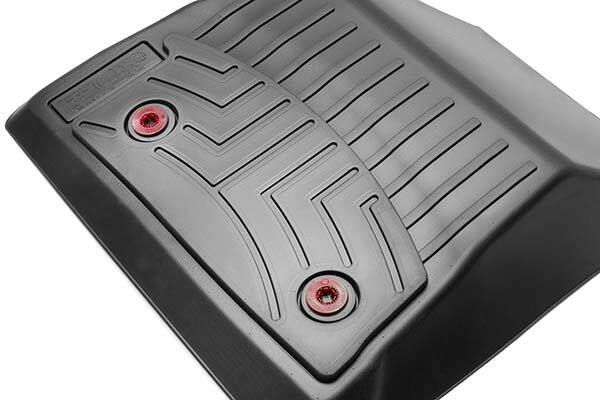 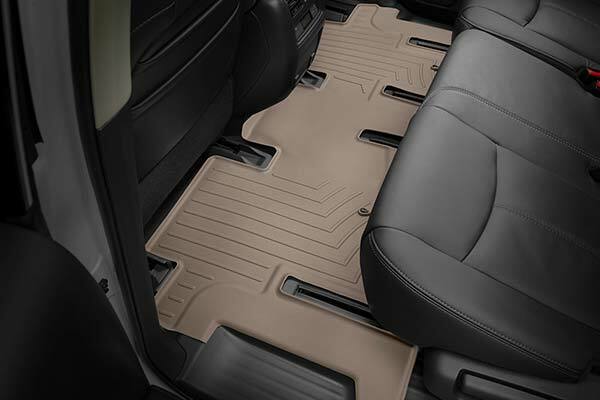 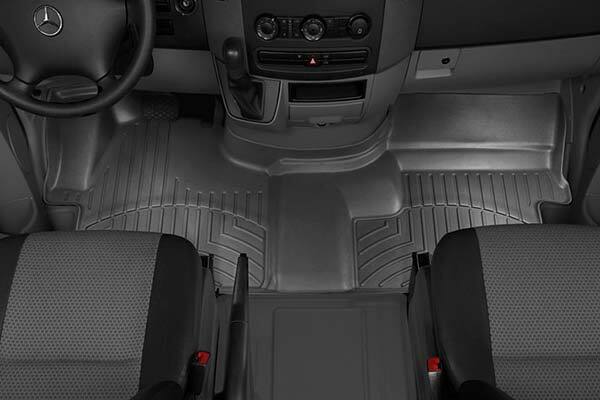 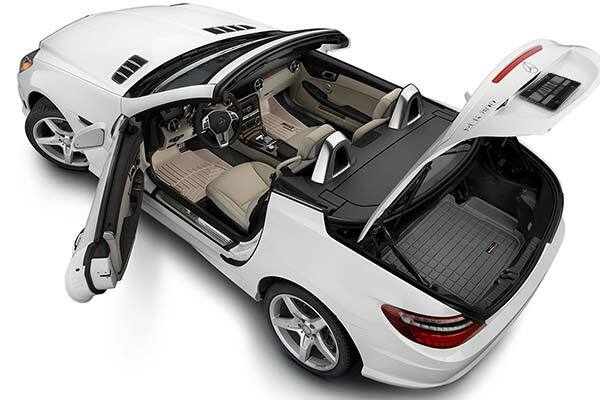 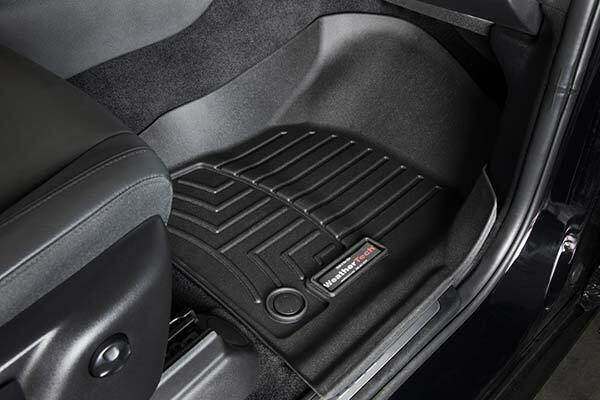 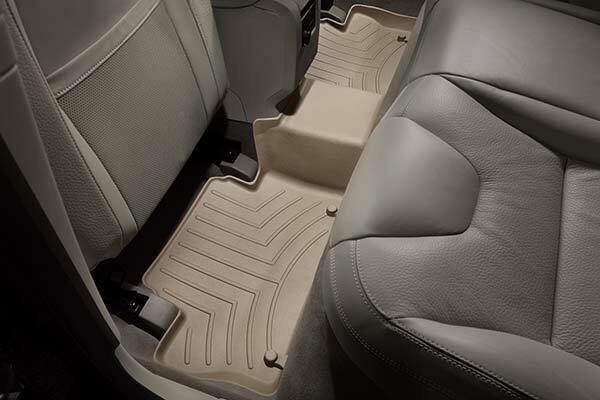 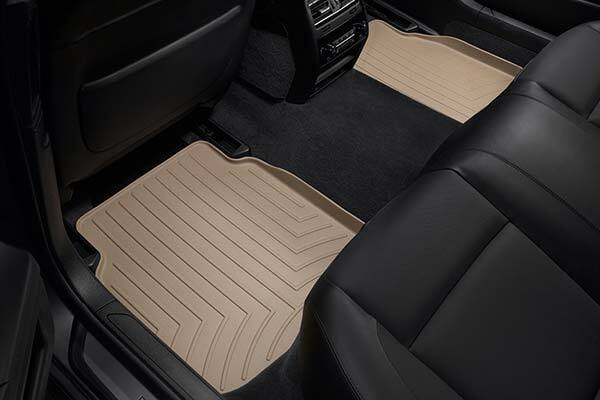 WeatherTech 450431/450432 - WeatherTech DigitalFit Floor Liners - FREE SHIPPING! 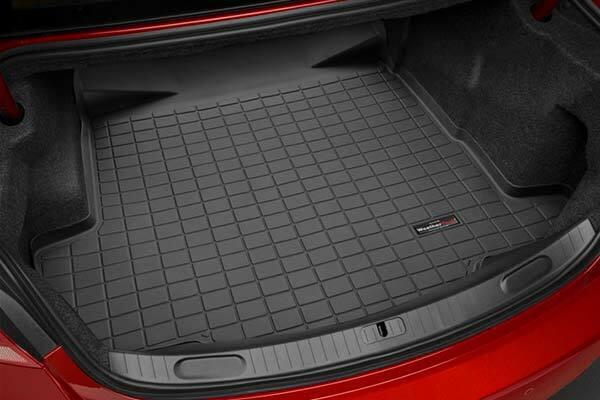 This is the best mats on the market. 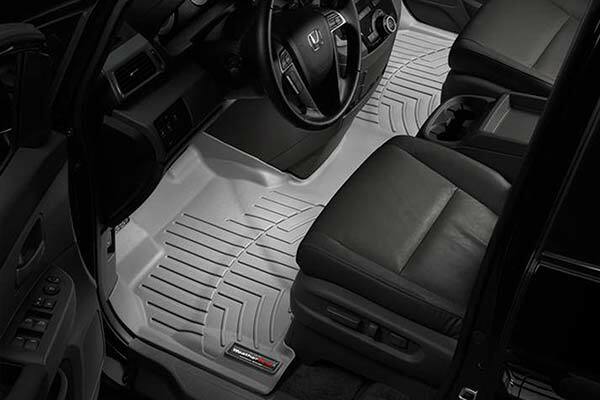 I love these cause my three small children tend to have accidents and with the theses mats those accident all stay on the mat for easy cleanup. 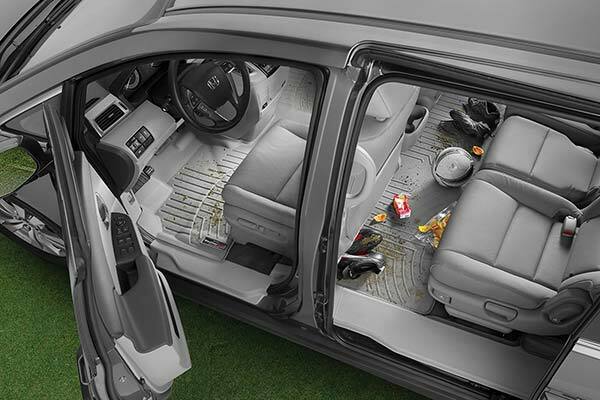 Really saves your carpet. 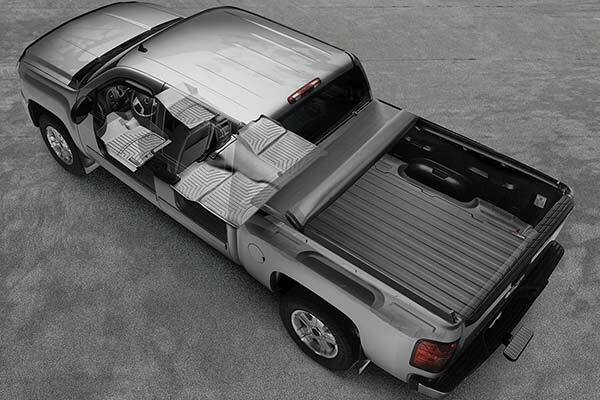 I have these is all of my vehicles! 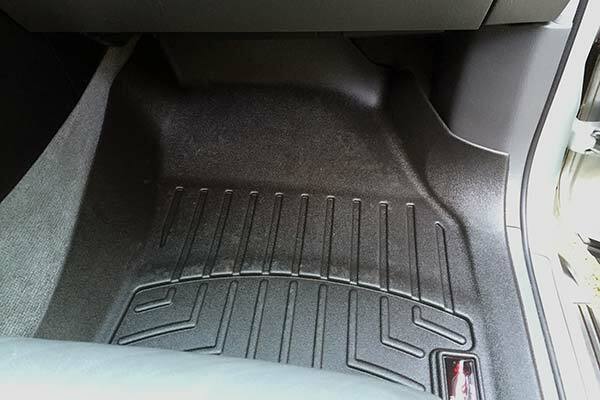 I've always used factory style floor mats for my vehicle because it gave it a softer, warmer feel over plastic ones. 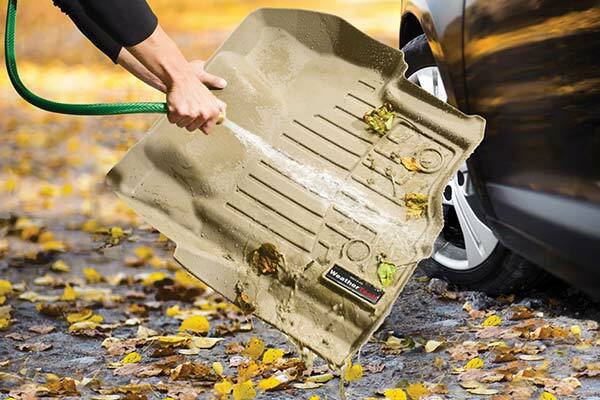 Come winter time they would get dirty from all the mud, slush, and snow I'd track into my vehicle. 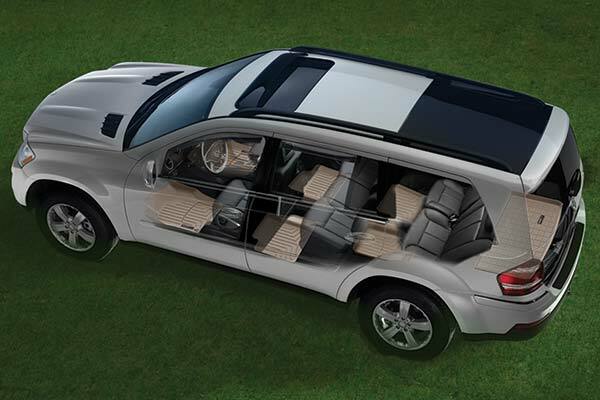 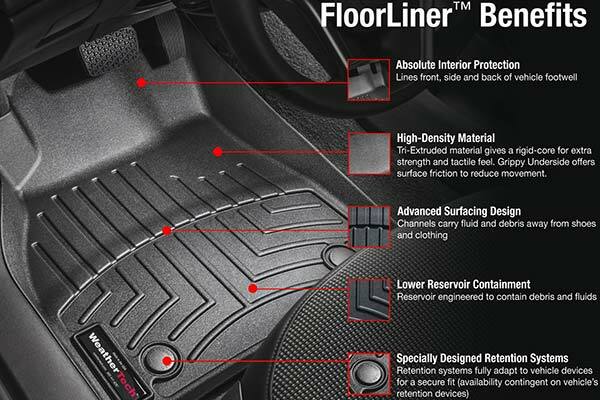 I like how the digitalfit floor liners fit the contour of the floor. 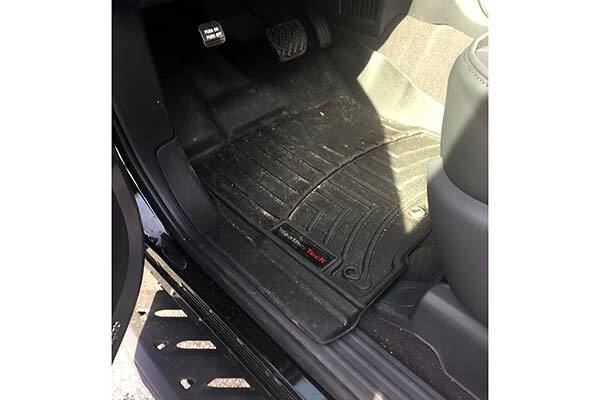 I know they will protect my carpet for years to come and they will be a whole lot easier to clean them when they get dirty. 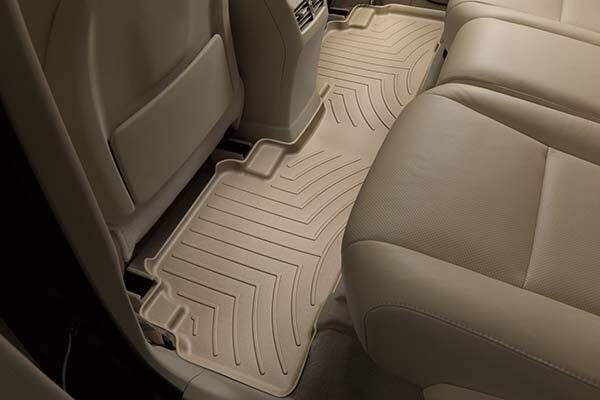 These floor mats are customed fit and look great. 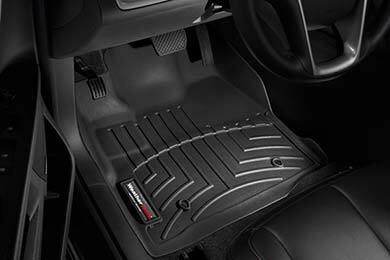 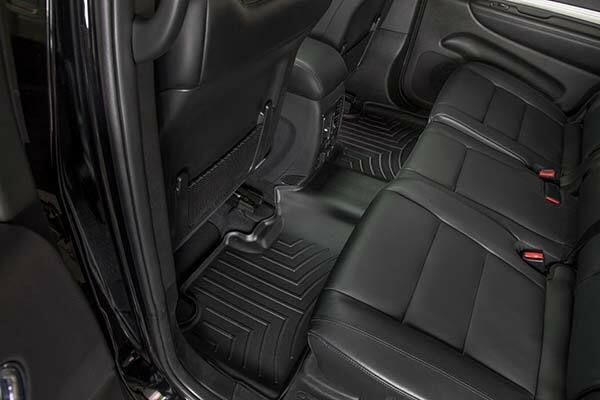 This is the 2nd set of WeatherTech floors liners I have owned and would not settle for anything less than WeatherTech. 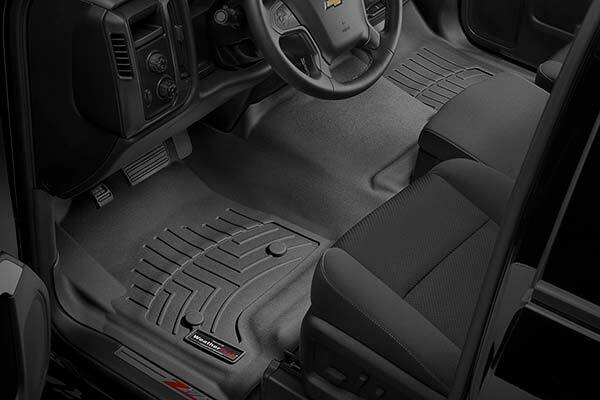 Everything about these mats are superior to anything else on the market today. 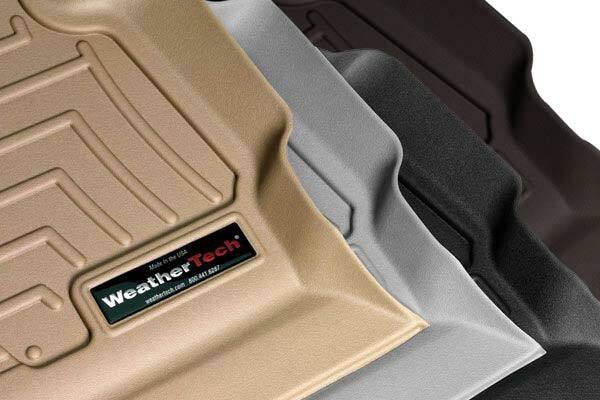 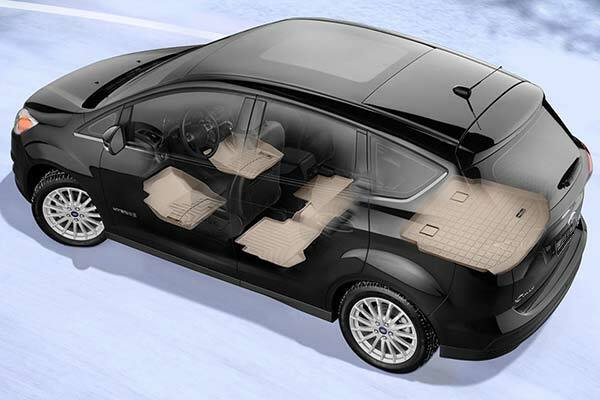 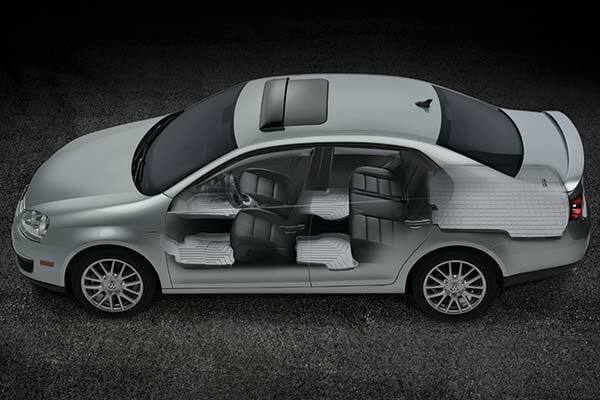 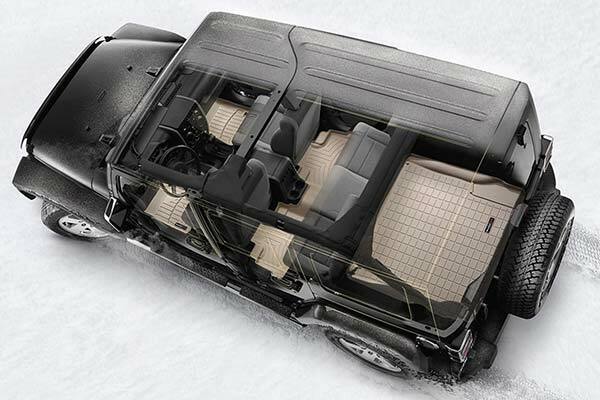 The Weather Tech Floor Liners fit better than factory; you guys have really done your homework! I build hot rods as a hobby and fit and finish are a priority; these floor liners are the ticket. 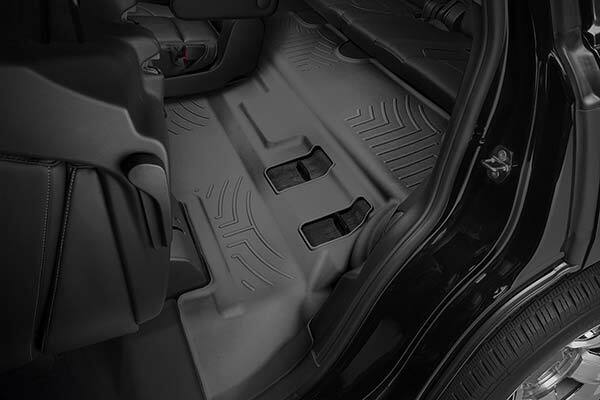 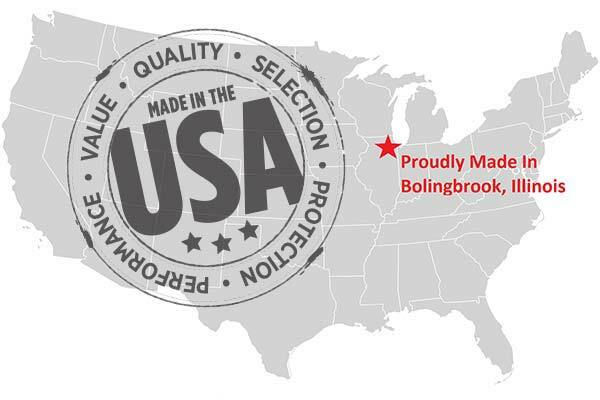 Reference # 753-356-813 © 2000-2019 AutoAnything, Inc.